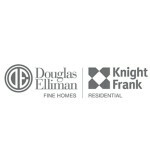 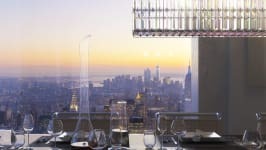 The icons of the New York skyline will soon have a new companion. 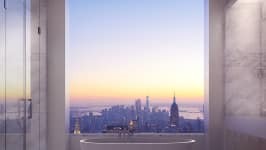 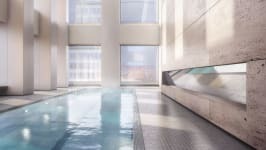 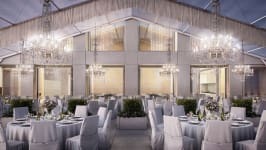 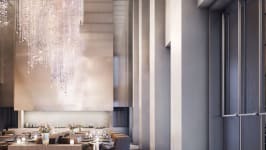 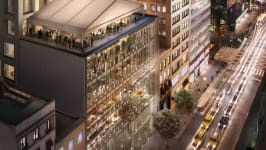 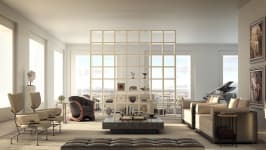 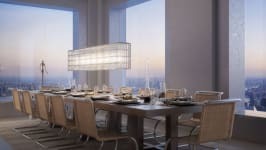 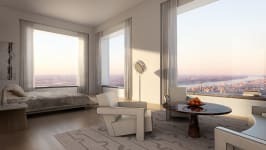 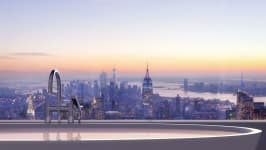 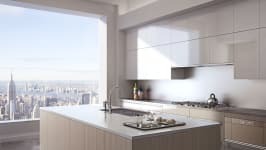 Located on Park Avenue between 56th and 57th Streets, 432 Park Avenue will be the tallest residential tower in the Western Hemisphere upon its completion. 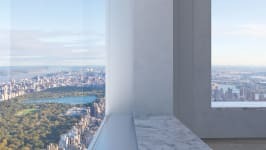 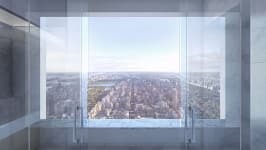 The views from this soaring, 1,396-foot tower in the center of Manhattan will take in the entire city below, from the Hudson to the East River, from the Bronx to Brooklyn, from Central Park to the Atlantic Ocean. 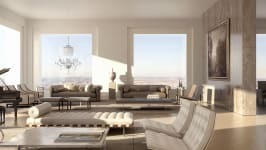 Palladian proportioned spaces, with 12'-6" ceiling heights and 10'x10' windows, create the grand experience of estate living-in the sky. 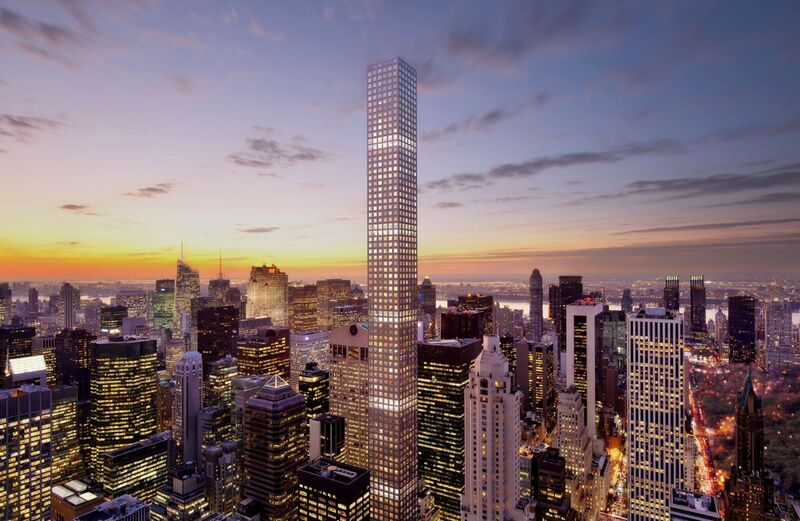 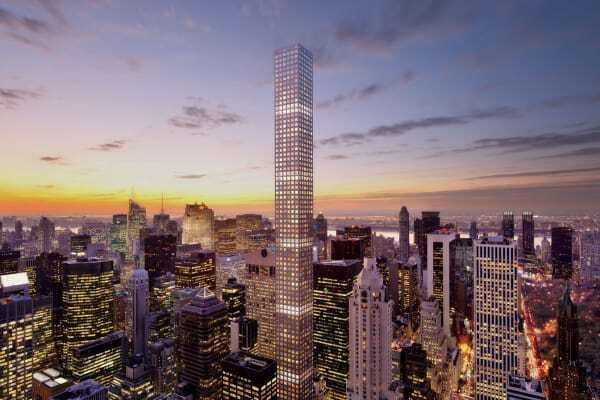 432 Park Avenue will offer 30,000 square feet of private amenities to indulge and entertain residents. 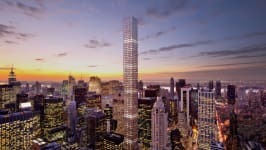 Hola, por favor envíeme más información acerca de 432 Park Avenue.